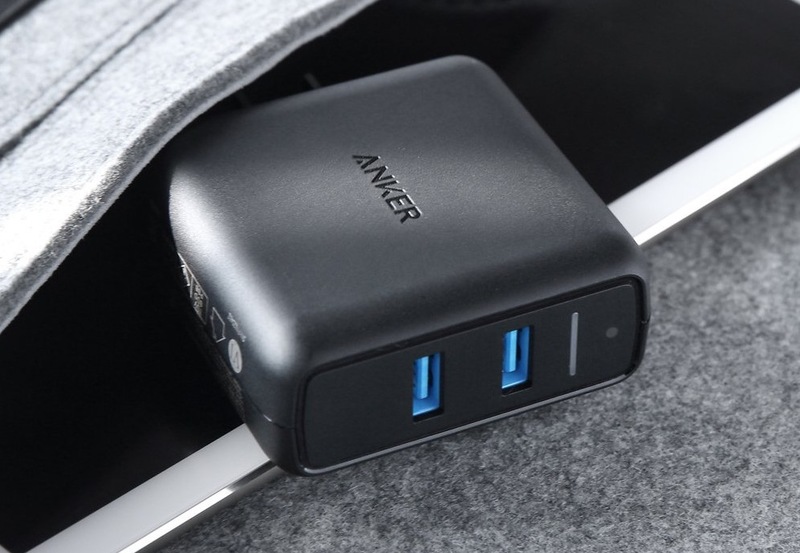 Anker nabbed Amazon’s deal of the day today with a batch of products that are all up to 33% off. It’s a bunch of power-related accessories, so that means a Quick Charge 3.0 adapter, multi-port car charger, USB-C cable, and a couple of big ol’ power banks. If you are in need of some juice grabbers, today is a good day. You can access them all at the link below. This is a 1-day only deal, and all have Prime shipping.